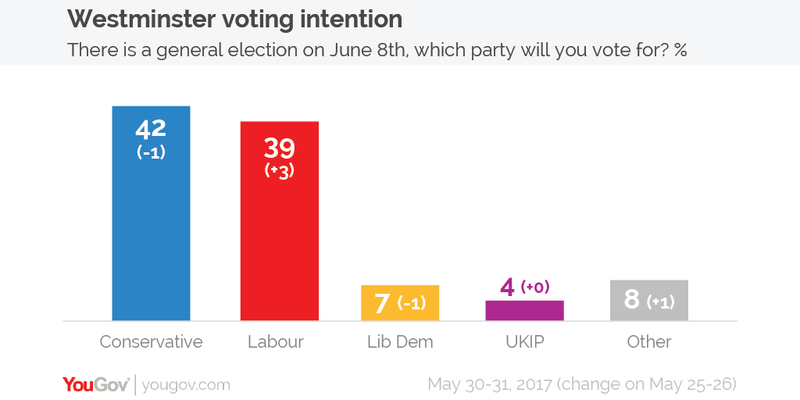 Please note these voting intention figures are from YouGov's conventional polling, not our new election model. 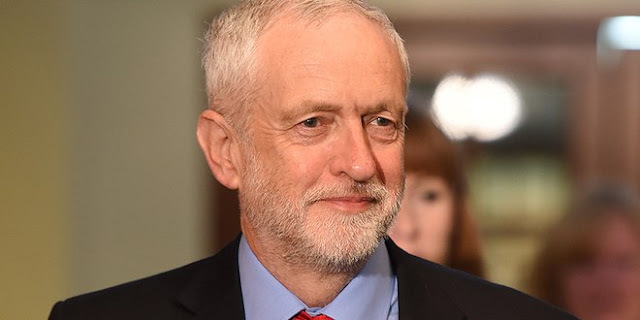 Results from the election model can be found here. 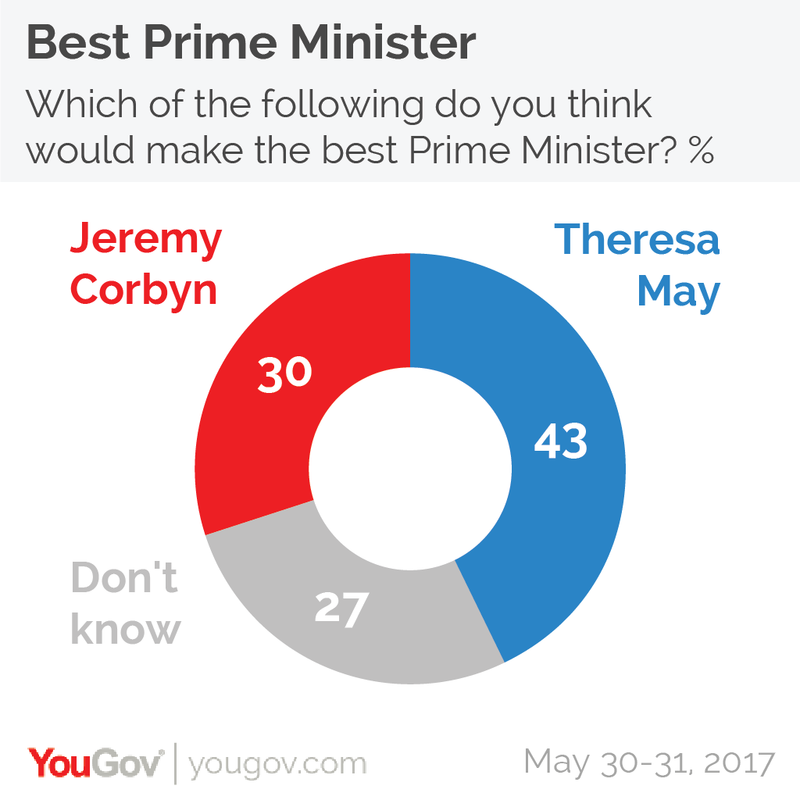 Theresa May continues to be the favoured choice for best Prime Minister, although her 43% share is the lowest it has ever been. Jeremy Corbyn meanwhile is on his highest ever rating at 30%, while 27% still say they don't know.